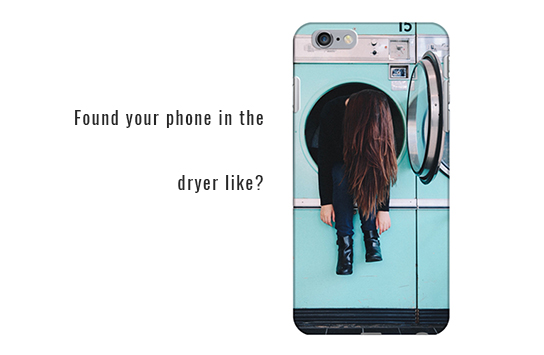 Turn heads and protect your valuable communication devices with our custom phone cases. 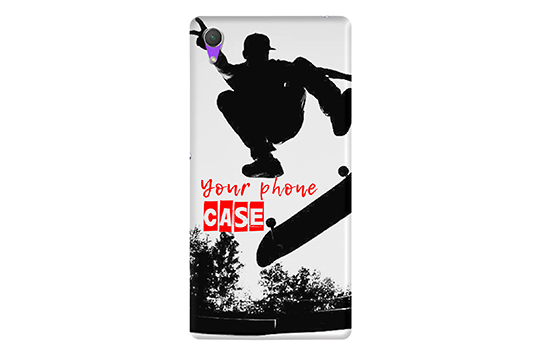 Our available options are incomparable to any store bought case on the market today with your choice of color, text, and graphics, with a glossy or matte finish. The following phone case thicknesses are available: Slim: 1.2~1.6mm; Tough: 1.6mm; Clear: 1-1.2mm.